2018 has been an exciting year for royal weddings. First, in May, all eyes were on England as Prince Harry wed American actress Meghan Markle. 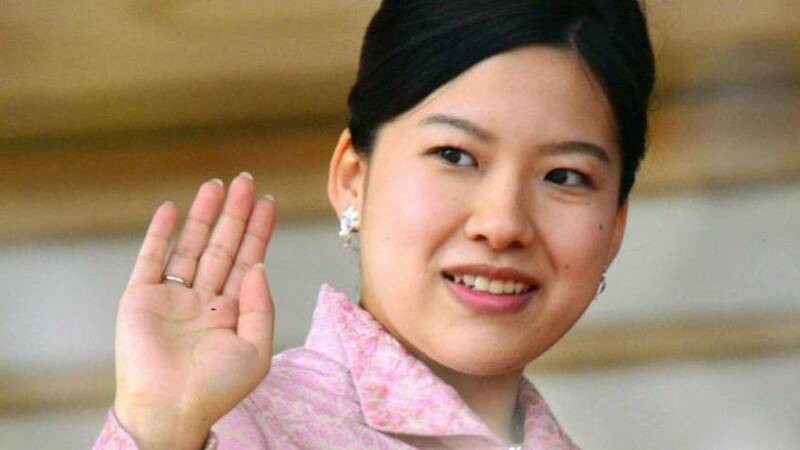 And then, in October, Princess Ayako of Japan married her fiancé, Kei Moriya.